Research has been very supportive of the daily use of a beverage to replace one meal or snack during the day as a way of maintaining control of food choices. In a study at the University of Illinois, a group using meal replacement shakes had a better outcome in losing weight compared to the group that ate only food. 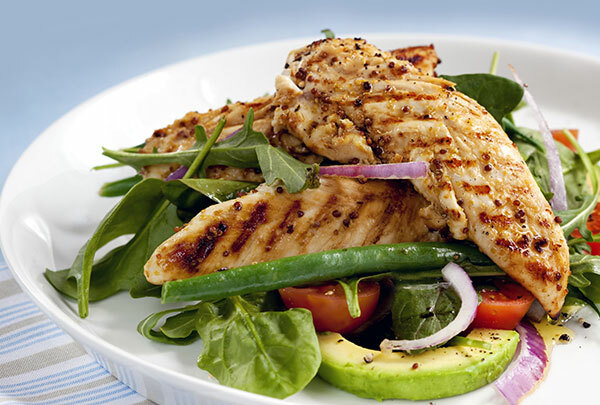 Take advantage of the energy-burning potential of protein. A study conducted at Arizona State University East in Mesa, Arizona, illustrated the thermogenic property of protein. The researchers found that when compared to the high-carbohydrate diet, energy production was 100 percent higher on the high-protein diet. Over the course of the day, post-meal energy production on the high-protein diet totaled 30 more calories at each test time. The study’s author speculates that if this energy differential actually lasted for the two to three hours after each meal (since each test point was two-and-a-half hours after each meal), the added thermogenic effect of the high-protein diet may have been as high as 90 calories. The high-protein diet contained 2 grams of protein per kilogram bodyweight per day (about 1 gram protein/lb/day). 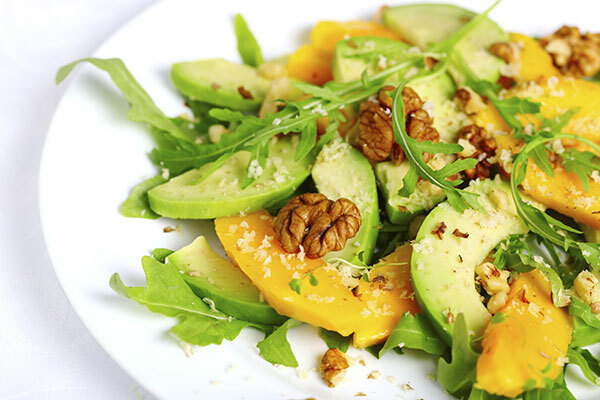 A multitude of studies make it clear that intakes of healthy fats don’t make you fat. On the contrary, monounsaturated fats, omega-3 fats and fish oils all play a role in keeping your body and your mind in top shape. The fats found in fish and shellfish, avocados, olives, nuts, nut butters, seeds and healthy oils like olive, canola and peanut, help to control appetite, improve mood and cognitive function, and decrease fat cell size and numbers. Enjoy these foods, but be conscious of whether or not they are paired with carbohydrate-laden ingredients and choose wisely. A warm cup of brewed tea is a comforting accompaniment to the chilly temperatures. Include it several times a day and you may find that it does more than just warm you up. 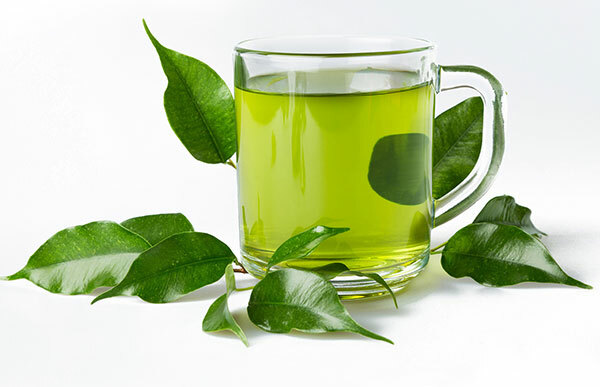 Researchers speculate that numerous mechanisms affected by the caffeine and catechins in green tea support an increase in energy expenditure and fat oxidation, appetite suppression, an increase in fat-burning enzymes, and less absorption of calories. Green tea is also a potent source of antioxidant phytochemicals, going a long way to boost your health and fitness after the holidays and all year long.